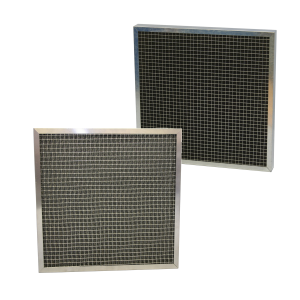 Airclean aim to make your air filter replacements as simple and easy aspossible with call off orders, scheduled deliveries and marked boxes available to our clients. 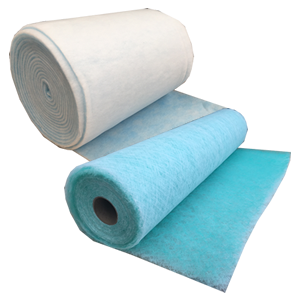 In addition to this Airclean offer a full range of drive belts which can be supplied with your order of replacement panel filters or bag filters. We offer two styles of drive belts including our standard competitive budget belts, and a higher quality for those instances where a better belt is needed. To discuss you air handling unit drive belt requirements please contact our sales team.